The all-new 2017 Vapor 1X LITE stick is made to optimize your quickness with our lightest blade yet. Built with QRT Plus Technology and Advanced Carbon Layering (ACL), this stick is designed for elite puck-handlers to fly through defenders and keep goalies guessing with a deadlier, even quicker release than ever before. 15 grams lighter than the previous VAPOR 1X stick. 11% faster release. 20% increased blade stability. The new QRT+ technology uses extra carbon fiber layers to reinforce the taper zone where the shaft becomes the blade. The result is increased blade stability from the previous 1X stick, giving you better one-timers and pass control. The skate that introduced the one-piece benefit to the hockey world and changed the game two seasons ago is back with a whole new design and enhanced fit in 2018. Loaded with high performance features including the engineered and patented MonoFrame 360 Technology, a unique carbon composite frame, and premium oxide treated SPEEDBLADE BLACK runner, and an enhanced anatomical shape that molds to every inch of a players foot, increasing foot-to-skate contact for the ultimate fit, the new Super Tacks AS1 further pushes the limits on a skate design that has already broken the barriers of fit and performance. ​Sign up for our FREE newsletter to stay up to date on the best deals from Champion's Choice! Sign up for our FREE newsletter to stay up to date on the best deals from Champion's Choice! 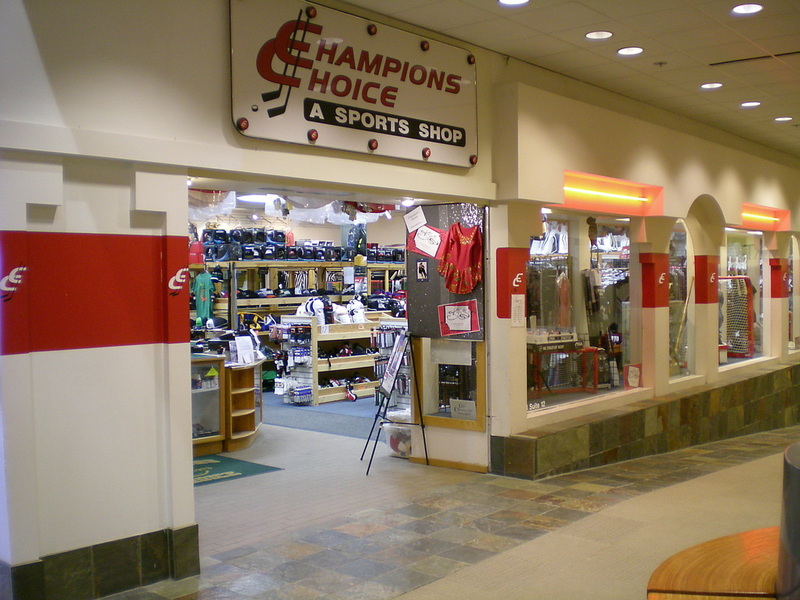 Champions Choice is not your typical sport shop - we are a full service pro shop. We stock a full range of hockey gear, skates and equipment for the recreational skater to the elite, and from the novice to the professional. We gladly ship statewide and nationwide. 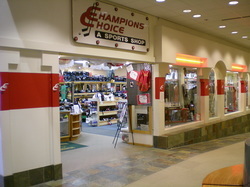 Come on by Champs today to check out our full selection of gear, accessories, and more. Champions Choice is proud to carry the top brands in hockey. Shop by Department to see all the brands we sell.